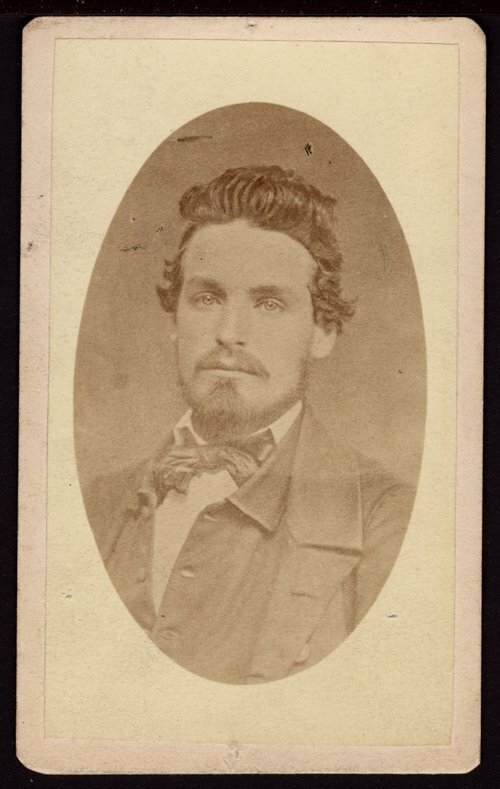 Oliver Brown was born March 9, 1839, in Franklin, Ohio, the fourth son of John Brown and Mary, his second wife. Oliver was wounded and died during the Harpers Ferry raid on October 17, 1859. He was twenty years old when he died.